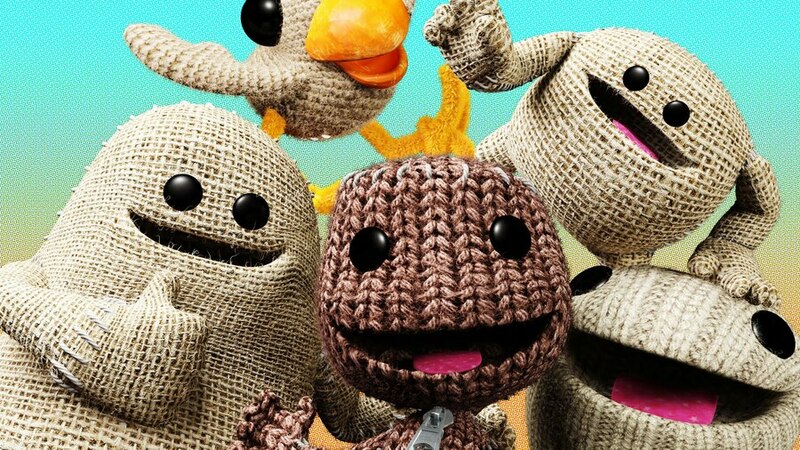 LittleBigPlanet, and LittleBigPlanet 3 in particular, has ‘Critical Issues’ according to Sony’s rather scary PlayStation Network name change list. The reality, however, is a lot less frightening, as Media Molecule has published an FAQ explaining how exactly the developer is dealing with players who decide to alter their username. Effectively, you get a brand new profile in the game, while your old profile is locked. All of your purchased DLC items and friendships carry across, while your levels, playlists, photos, and privacy settings will be converted to your new PSN ID. There are some caveats, though: scores, reviews, and shared items will be maintained, but will display your original username. Obviously, as you continue to play the game, everything you do will begin to be saved under your new name, but those legacy instances will remain tied to your previous ID. It’s all a bit messy and hardly an ideal solution, but this is a lot less scary than the threat of missing content and deleted progress. You can learn more through here. whew. I have one friend that likes that game. I can still play with on occasion without issue even though I'm not going to touch it otherwise. I was actually thinking of getting LBP3 cheap in a sale for the level building etc but, having seen Dreams is out soon, I thought I may as well just wait for that. LBP3 is loads of fun but it comes with issues so a heavy dose of patience is required. It's a bit of a buggy game. Playing last night in a group we had freezing while loading a main story level, my sackboy kept disappearing and i couldn't quit out without rebooting the game. This happened several times, even when in the pod. I could still see what was happening but i couldn't see my sackboy. Also got kicked from the game several times and had to fully reboot the game to rejoin. All with a stable Internet connection. 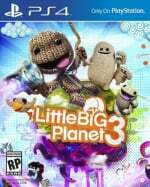 All that said, the 3 of us playing last night had loads of laughs playing LBP3 It's so much fun to just mess about in. We had a trip down memory lane playing some of our terrible old levels we made on LBP1 from over 10 years ago. Can't believe they are still available to be honest. This is great. I hope the rest of the devs come out with detailed notes of how and what is affected by the name changes.